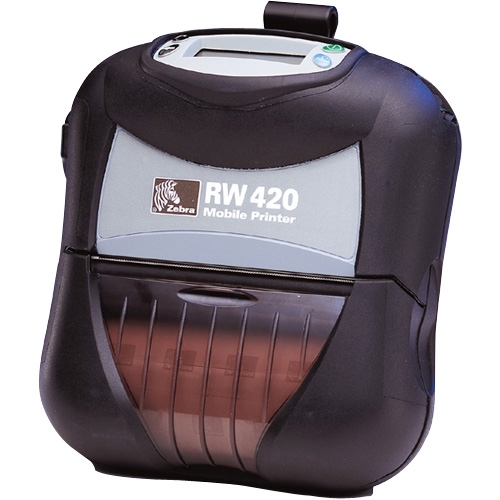 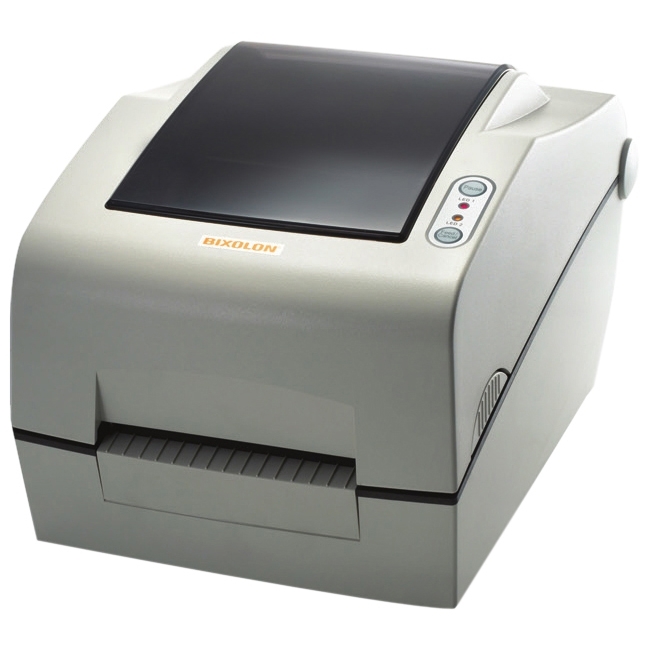 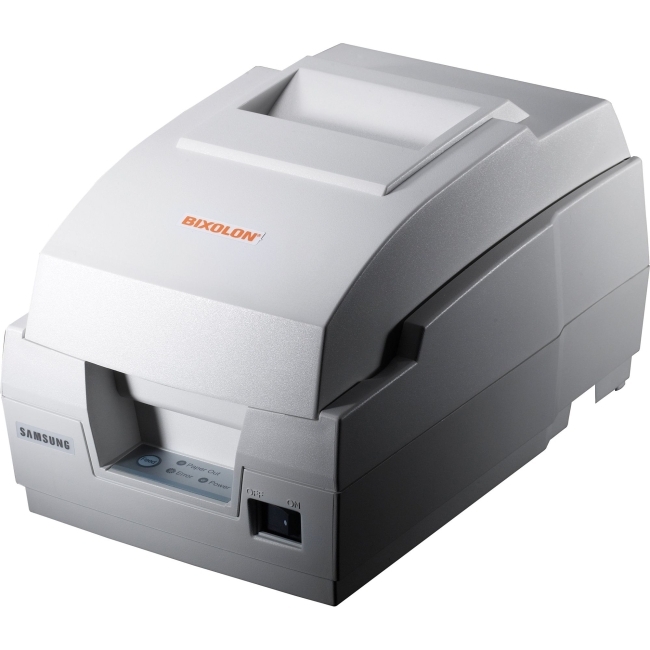 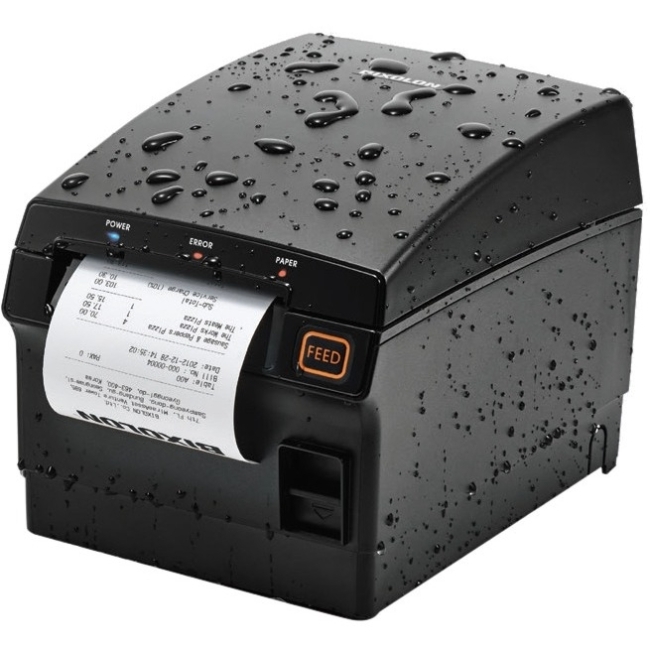 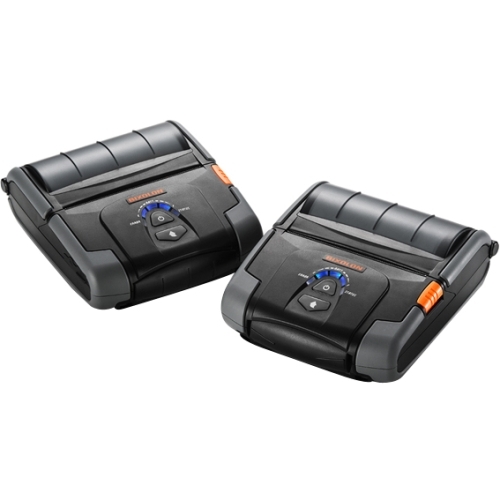 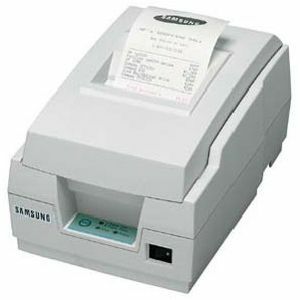 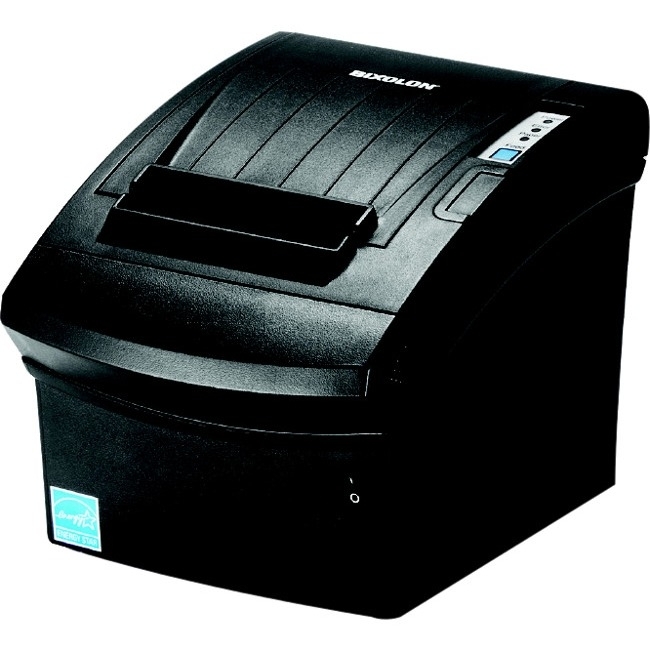 The BIXOLON SRP-270 is a high quality, reliable dot matrix receipt printer. 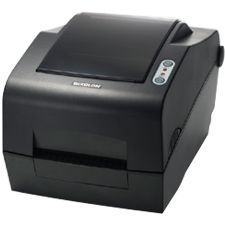 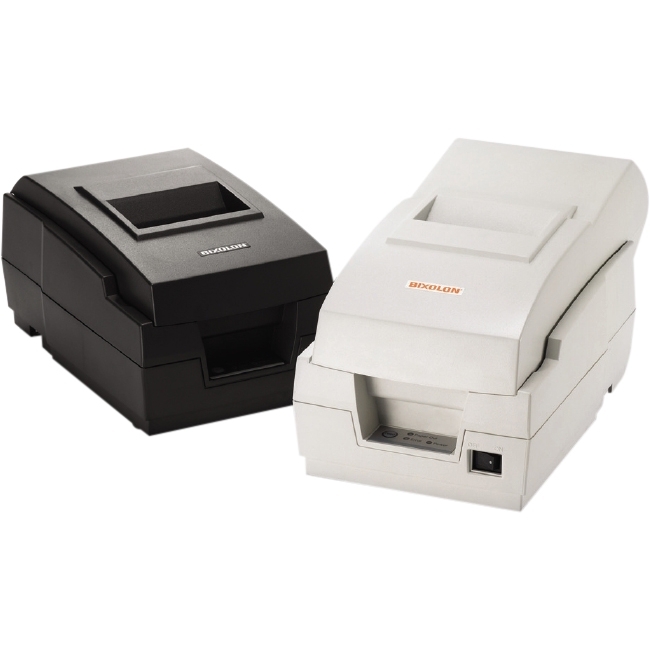 The BIXOLON SRP-270 receipt printer is an ideal printer for point of sale and hospitality applications. 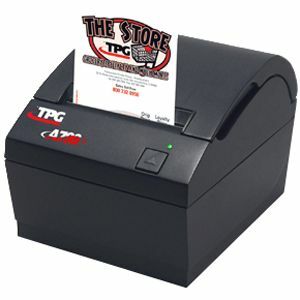 The modular userfriendly design, graphics capability, and 4.6 lines per second print speed offer reliable high performance in a compact, lightweight design.